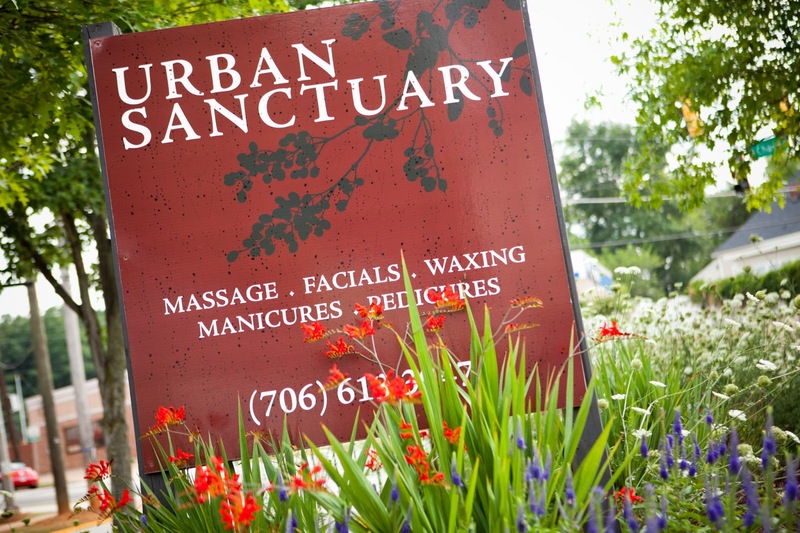 Urban Sanctuary has been voted Athens’ Favorite Day Spa 3 times and Athens’ Best Day Spa 5 times. Nathan, where are you from and how did you end up in Athens? I’m originally from New Holland, Pennsylvania, in Lancaster County. I wound up in Athens because one of my high school drum teachers had moved to Athens with his band and he loved it here. When visiting family in Pennsylvania, he came to check out my band and convinced us that we’d do really well in Athens. We visited in June 1994 and moved here in August that same year. Tell us what you love about Athens. I love the Athens community. There really is no place like it. While I was drawn to Athens because of its music scene, there are lots of other things that make Athens very appealing to me. Places like Wuxtry Records, Cozy Yum Yum and Daily Groceries give Athens an atmosphere that I haven’t found anywhere else. What did you do in town for work before you went to Atlanta School of Massage? I’ve always enjoyed the downtown area. Before I began working as a massage therapist, I worked in many different restaurants and clubs downtown, while also playing music in various bands. My longest stint was at the Grit. I also worked at the 40 Watt Club and the old Georgia Theater. 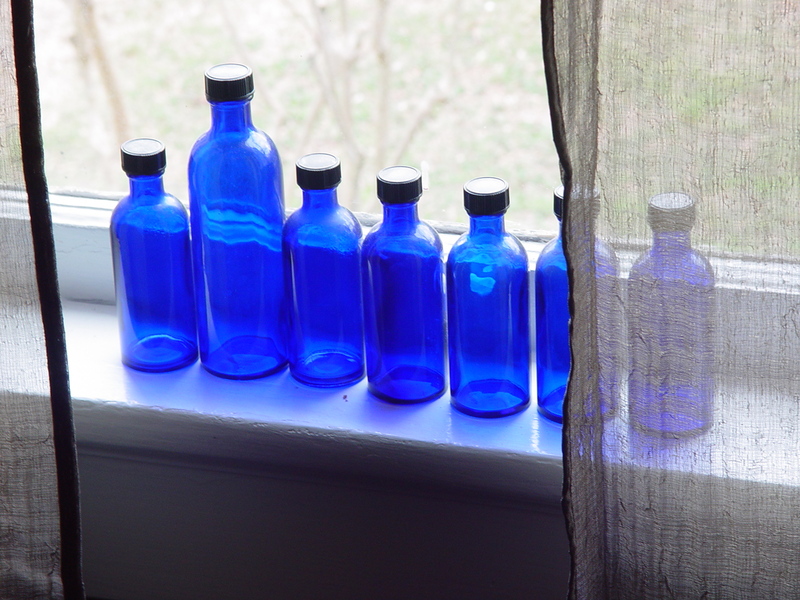 How did you become interested in being a massage therapist? I first got interested in massage in high school when I received a massage after a wrestling tournament. I was really impressed with the benefits I got from it. It relieved both old injuries and new injuries. That’s also how I became interested in physical therapy. Currently, I’m pursuing a BA in Exercise Science at UGA. Tell us about your wife and your family. My wife, Jessica, is in the Anthropology doctorate program at UGA. She is an underwater archeologist with an MS in Geology. We are both certified scuba divers. We have a daughter who is 2 1/2 years old and I have an 11 year old step-son. We may not have much free time, but we certainly have a full life! I stay active in playing music, although my band SVA with whom I moved to Athens, is no longer performing. I play drums for Cosmic Charlie and have been part of that project since its inception in 1999. I used to be an active member of an Athens Haitian folkloric drum and dance group called Dance Dambala. I’ve studied Haitian music in Manhattan, Brooklyn and briefly in Haiti. I’m fascinated with world music; especially Afro-Cuban and Afro-Haitian folkloric drum and dance. Urban Sanctuary won a Historic Preservation Award in 2010 and a Beautiful Business Award in 2012 and 2013.